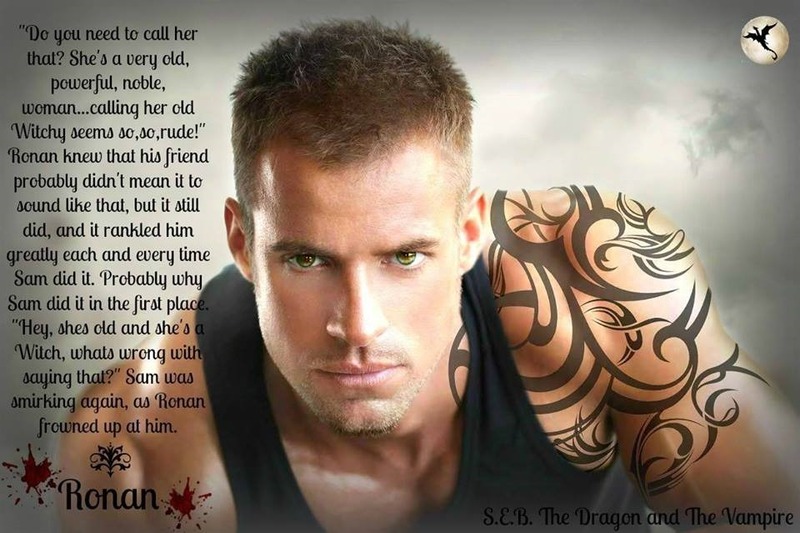 A. K. Michaels’s New Series’ Cover, Blurb, and Teasers! 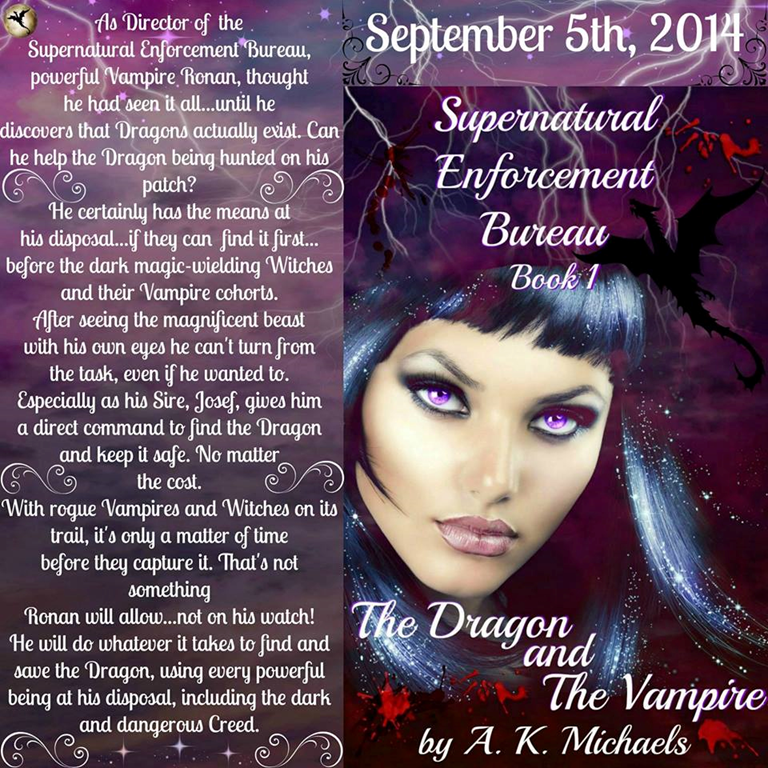 Author A. K. Michaels has just announced the release date for The Dragon and The Vampire, the first title in the Supernatural Enforcement Bureau series. Mrs. Michaels’s new book will be out September the fifth, but since I can’t wait that long I asked for an ARC copy. And if you take a look at those teasers below, you’ll understand why I must read it now. Plus, I love dragons.